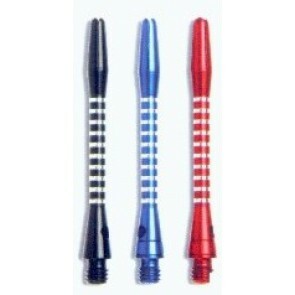 Darts darts from Harrows are available in aluminum and high quality plastic / nylon. Harrows attaches great importance to good workmanship of materials, even in the case of paintings. Above all, the Harrows Supergrip scrapes convince with the processing of the thread through a high accuracy of fit in the barrel , Filter our Harrows colors and lengths.